Even though lemonade is an association for summer refreshment, the one we will present today is little different; it will warm you up, fill you with energy and will help cleanse the organism of accumulated toxins. Most people know that lemon is good for overall health. It is rich in vitamin C and is excellent in every way. Also, lemon balances pH value, which is another reason to consume this drink. This is why, without doubt, you should immediately make this lemonade. Squeeze the juice out of the lemon and put it in a cup. Add the honey and ginger in the cup and finely pour the boiling water over the ingredients. 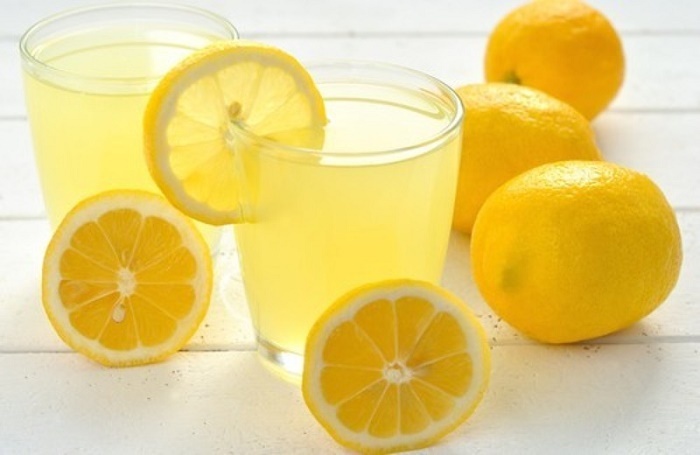 Consume the warm lemonade after a meal as a digestif or in the morning so you start the day energetically. This drink will awake your body! Previous post: You Often Belch? Do You Know What Your Body Is Trying To Say?